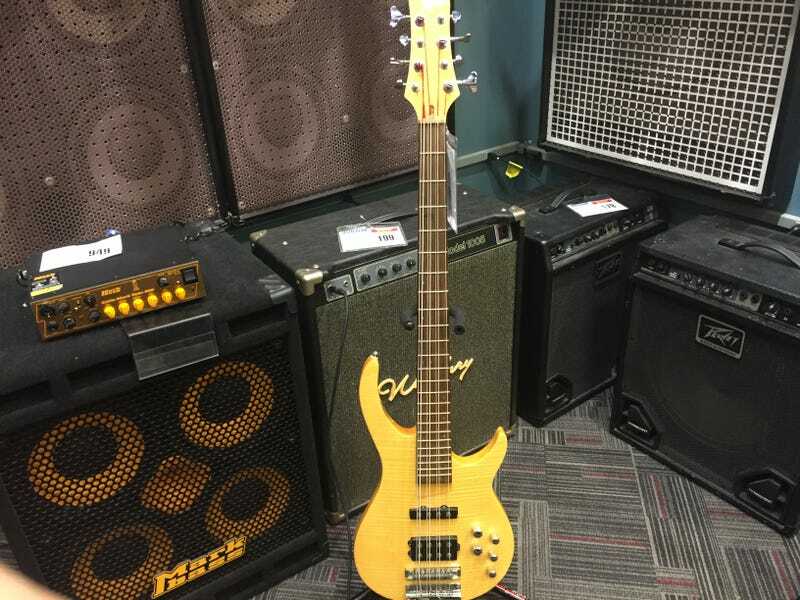 Went to guitar center yesterday, saw an 8 string bass for the first time. It was a Rogue (guitar center’s home brand). I enjoyed playing it, it was really different and unique. The 8 strings are in 4 courses, and it is setup in octaves. Basically, it sort of sounds like a guitar and bass are playing the same exact part. Was also curious how this bass would do with an effects pedal. I’m also debating about picking it up. It was $220, which is dirt cheap for a 8 string. It would be a early Christmas gift, but might totally be worth it.